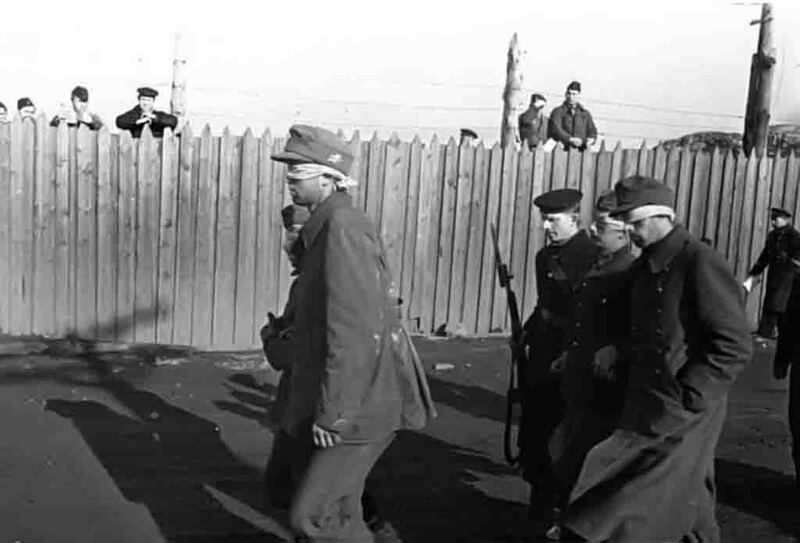 Seamen of the Northern Fleet guard convoy of German prisoners Gebirgsjäger. – 20 th mountain division). Both these divisions were formed after the Anschluss of Austria, mainly from ethnic Austrians. By mid-October 1941, a reinforced 6th Mountain Division had been transferred from Murmansk to Greece. In February 1942, the 7th Mountain Division arrived here from the Balkans.